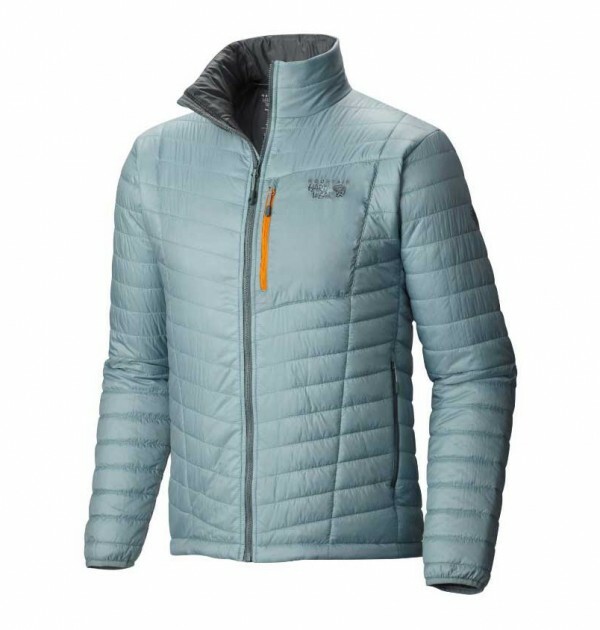 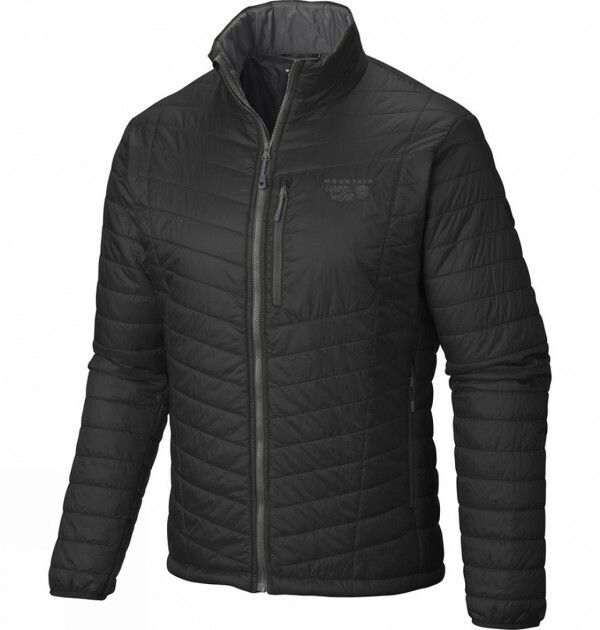 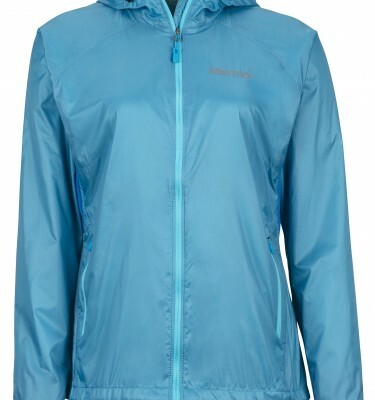 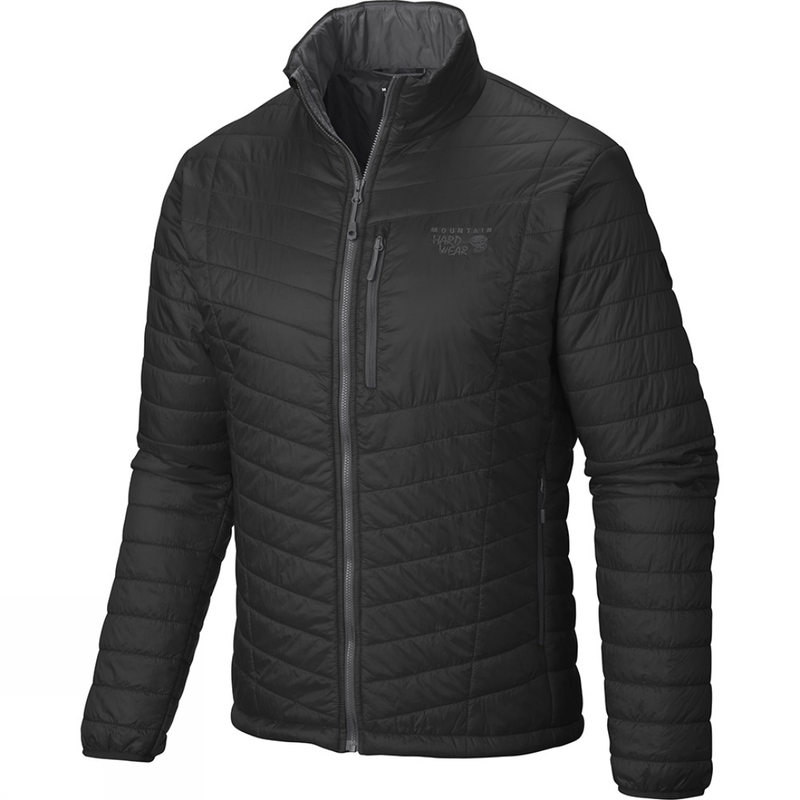 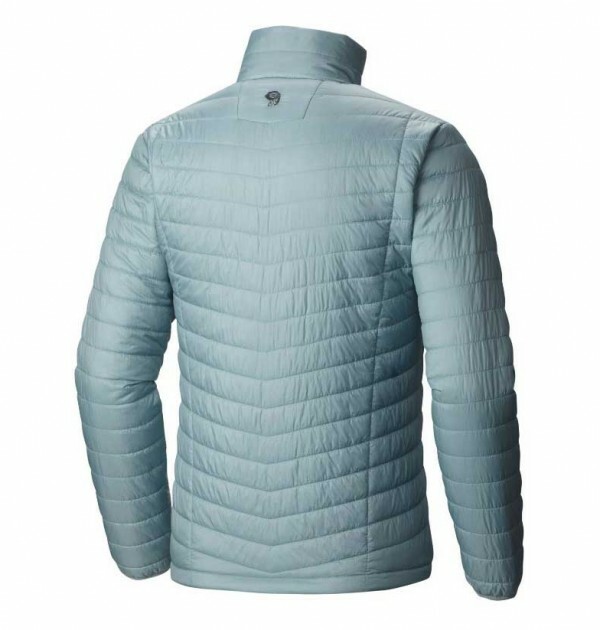 SKU: Thermostatic Jacket Category: Primaloft Jackets & Gilets Brands: Mountain Hardwear. 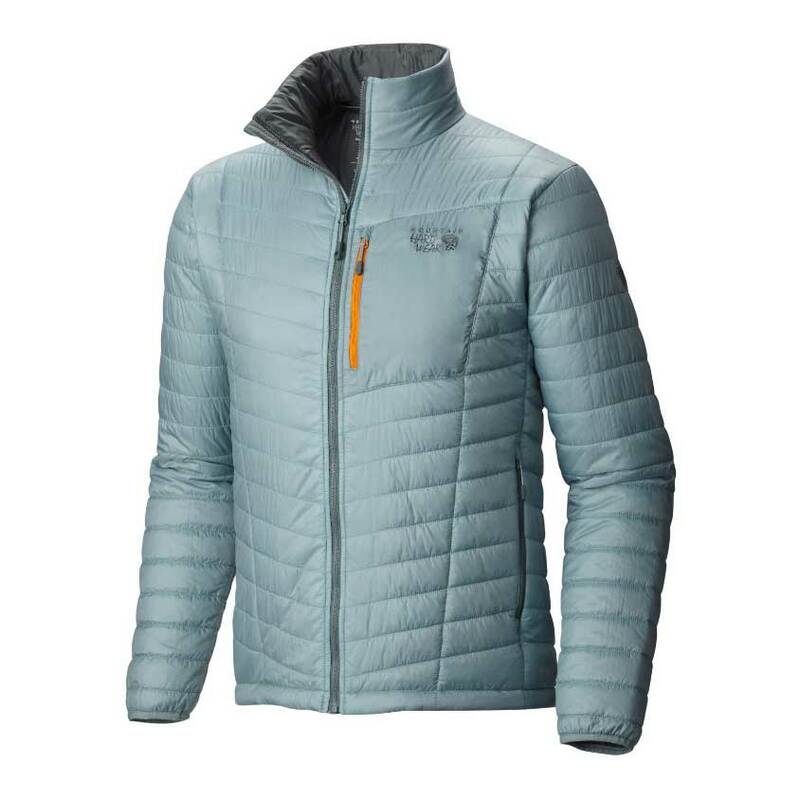 A midlayer climbing jacket with exceptional warmth and great mobility. 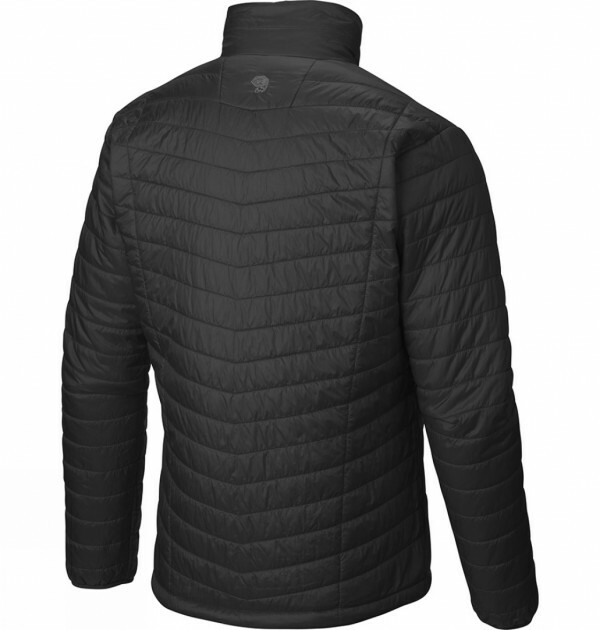 Though it’s wind and water-resistant enough to wear as a standalone jacket, the Men’s Thermostatic Jacket’s low profile means it especially excels under a more technical outer shell. 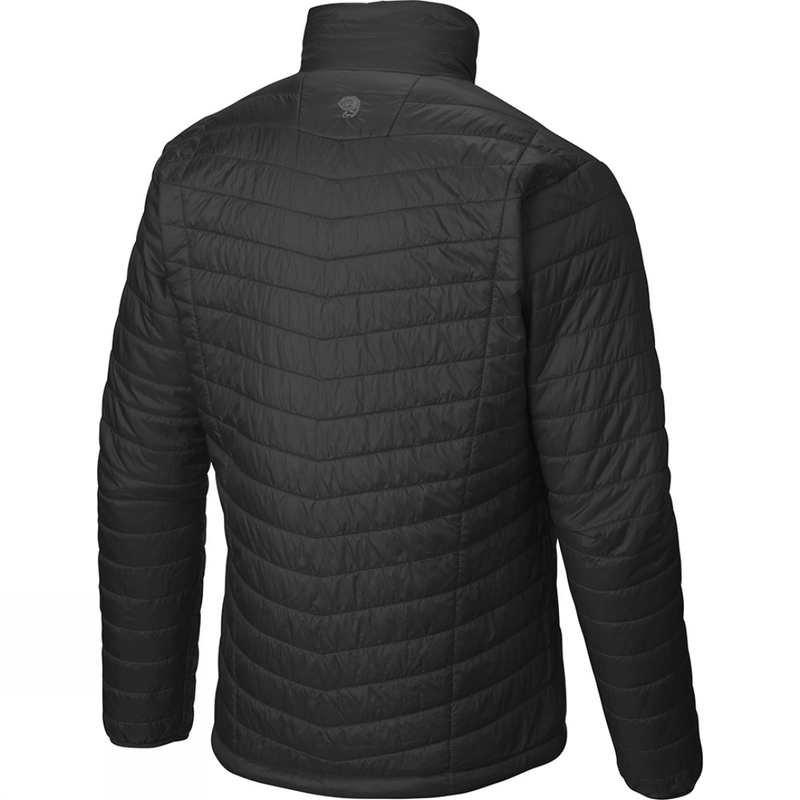 With synthetic insulation that’s warm, lightweight, and compressible, and 20-denier nylon face fabric that resists abrasion.